Steelcase Alight End Table by Turnstone (SCAET) at Pure Design / Tables and Desks / Side Tables ::: Furniture for the Home, Office, Home Office, and More at Pure Design Online! A timeless table that builds on the "at-home" quality of the Alight collection. 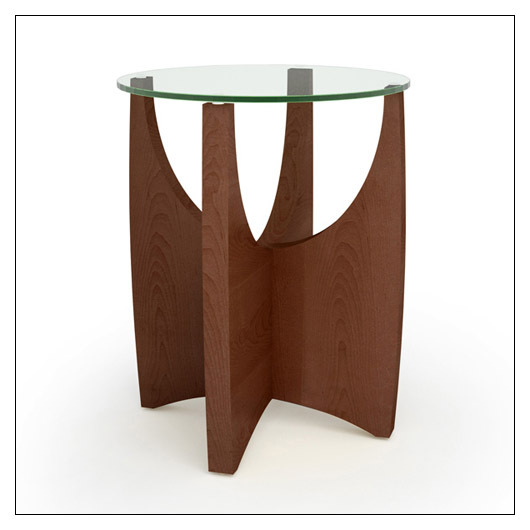 Includes: maple veneer base, veneer edge band to match base, and glides.